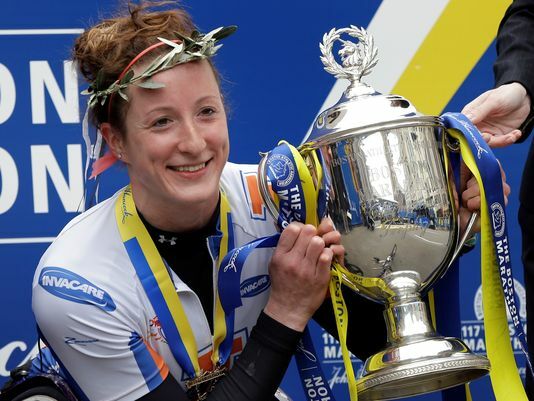 In Episode 30, we preview the New York City marathon with a focus on Tatyana McFadden, the indomitable wheelchair athlete who is seeking a Grand Slam of four major marathon wins for the second consecutive year. Tatyana discusses her road from a Russian orphanage to the pinnacle of track, marathoning, and cross-country skiing. We preview the rest of the elite NYC marathon fields, relay advice from local runners who smashed the three hour barrier at Chicago, and get set for Brenn’s next attempt at 26.2 miles. Finally, Gregg climbs on the soapbox to skewer Russia’s international adoption ban.